There once was an Indian boy ready to go through his manhood ceremony in the early spring. After the traditional sweats of purification he was sent up into the hills with nothing but a buffalo robe, for three days of fasting and vision questing. The first night it became very cold, so he wrapped his robe tightly around himself and he heard a little voice say 'thank-you'. Surprised, looking around for the voice, he noticed a little white flower. It looked up at him and said, 'don't unwrap the robe, it is cold out there'. The boy soon fell asleep, feeling just a little bit more secure, now that he wasn't alone. The next day he started talking to the flower and it kept him company as the long hours went by. The second night was just as cold and the flower was very grateful for the boy's warm robe. On the third day, the boy was starting to get a bit concerned because he had not as yet had a vision. If he didn't have a vision he would not become a man. The flower assured him that everything would be all right as they looked out together at the beautiful yellow sun, reflecting off the purple mountains. That night was the coldest of them all, they had to cuddle close in the robe to keep warm, but just before dawn, a great vision came to the boy. He saw himself as a great medicine man, taking care of many tribes of people. In the morning he was so happy with his new found power, feeling grateful for the reassurance given to him by the flower, he told the flower it could have three wishes. The crocus said, "I would like to have the warmth and beauty of the yellow sun at my heart, the grace of the purple mountains all around me and a heavy fur robe to keep me warm." to this very day the descendants of this little crocus have been given all three to keep them warm and happy in the early spring. Latin Name: Anemone patens L.
Defining Characteristics: This little purple flower with the furry stem has a beautiful solitary bell-shaped flower, lavender to mauve to white in color and numerous yellow stamens. Flowering Habits: Starts blooming in early March at low elevations and continues to bloom until June in higher mountains. The flower is replaced by a beautiful fluffy seed head, each seed (achene) having a long white filament. Air currents carry the mature plumed achenes considerable distances before they settle on the earth to start a new colony. Edible? NO - Poisonous - Handle with Care - The First People knew that this plant was dangerous if taken internally! 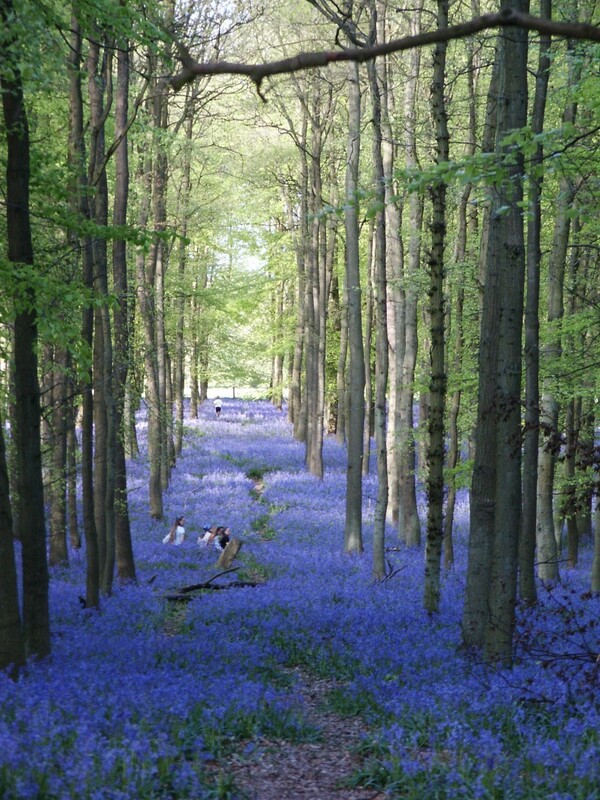 Interestingly enough: Crocus increase in their abundance after a fire. Fires remove dead plant litter, increase light and returns minerals to the soil surface. 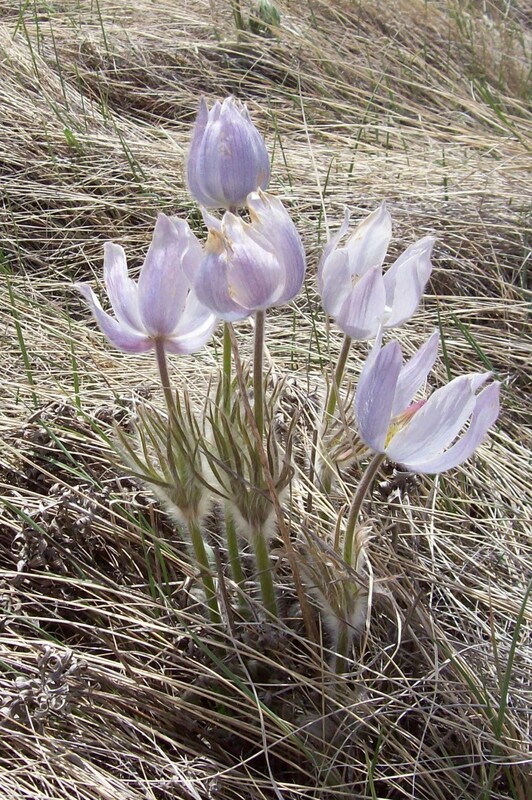 As the prairie crocus is a self-seeding plant, the seeds are carried by the wind and the softer ground after a fire allows them to self seed themselves over a broader area, there is also little competition with other plants within the first few years, so they have time to get well established. 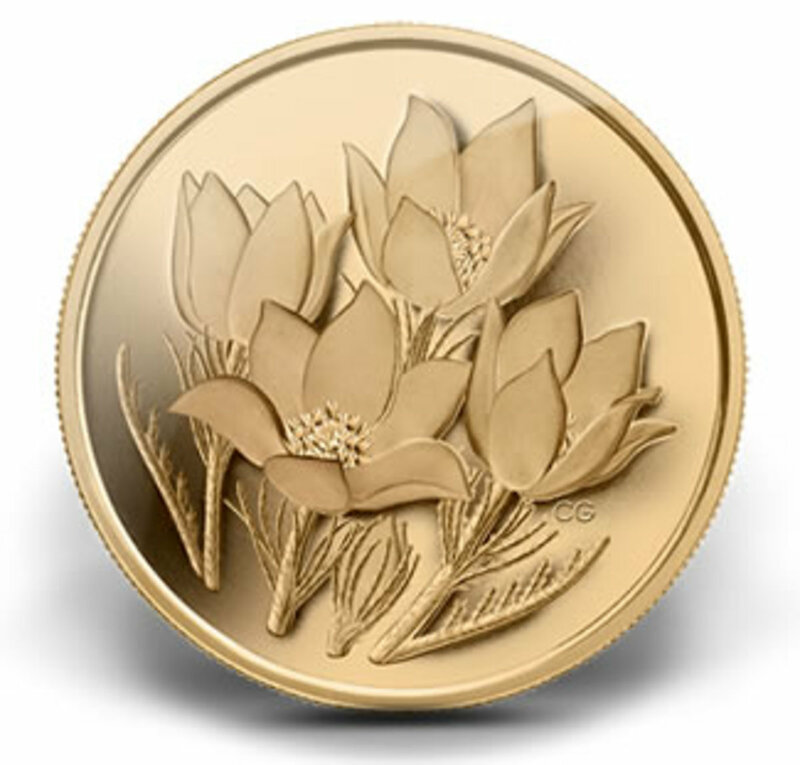 Prairie Crocus - What's in a Name? According to Greek tradition, Anemos, the wind, employed delicate little flowers as heralds of his coming in the spring. 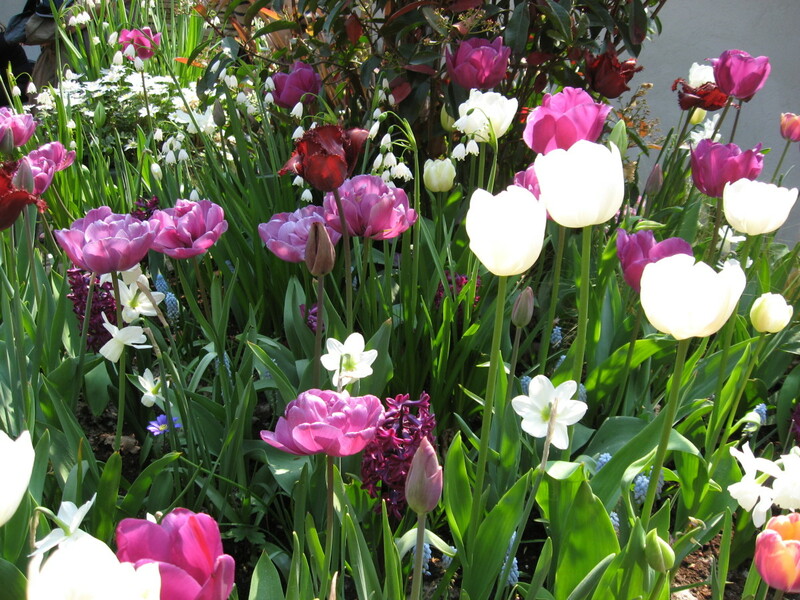 These flowers were listed by Plato as anemones. During the centuries that followed, the name was applied to an entire family of plants with similar characteristics. 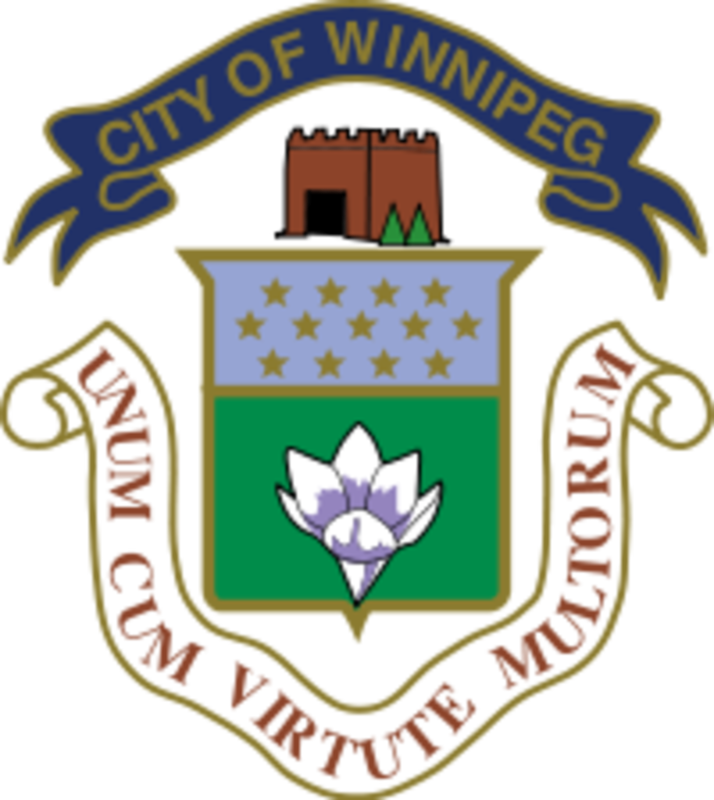 When, on the western prairies of the North American continent botanists found plants with all the characteristics of this family they classified them as prairie anemones; literally, flowers of the prairie wind. Two centuries ago, Alexander Mackenzie stood on the banks of the Peace River holding a little purple flower with a furry stem in his fingers. He described it as a little yellow button with six purple sepals. Even then, in spite of its strangeness, it was a sign that his long winter's imprisonment was over and time for action had come. He prepared his boats and supplies and set off across the mountains for a glimpse of the Pacific and an important place in the history of the continent. Since then this little prairie anemone, that braves the cold winds of spring, has become the symbol of liberty and action, of the freedom of the springtime to many thousand. 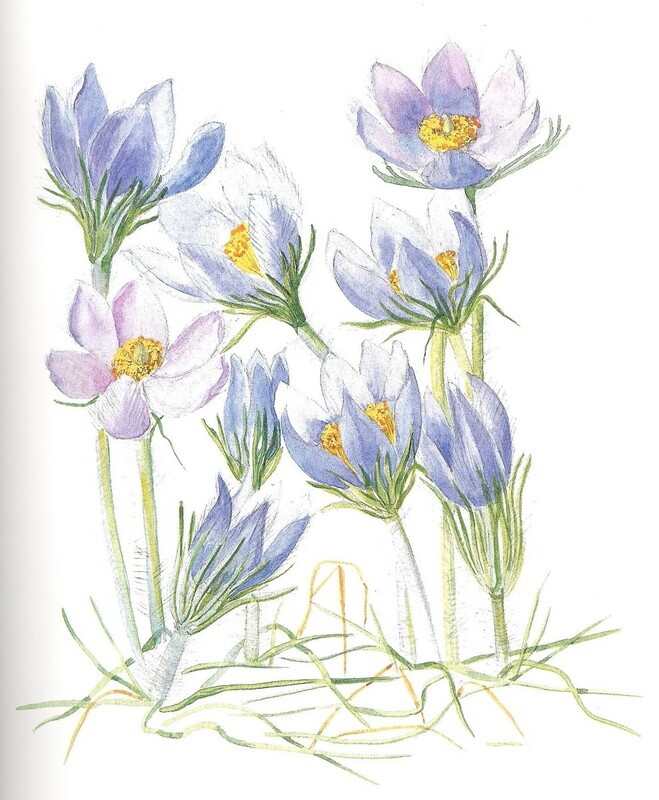 People from England, finding that it reminded them of the earliest spring flowers that came up in their lawns at home, called it 'crocus', while from the French and other European travelers came the name of 'pasque flower' from a similar European species, so named because it bloomed at Easter time and its purple petals were used for dying Easter Eggs. The name of 'gosling' given the downy buds by prairie children is eminently suitable, but the Indian name is even better. The Indians, unhampered by Greek tradition and all the old world sentiment, had a perfect genius for choosing the most poetic and significant name for things about them. 'Ears of the Earth", they called these furry ears which, so soon after the snow drifts melt, the prairie thrusts up to listen for the first faint rustle of summer. Rented from my local library: Save a tree - Rent a Book! Old Man's Garden - Annora Brown Fast becoming one of my favorite books, she remembers when the sound of Indian drums rolling across the plains brought apprehension to the settlers. She was also a well known painter. Edible and Medicinal Plants of the Rocky Mountains and Neighbouring Territories - Terry William Ph.D. - A wealth of information. More Than Meets the Eye - Life and Lore of Western Wildflowers - Ward-Harris - Excellent photos, interesting information. 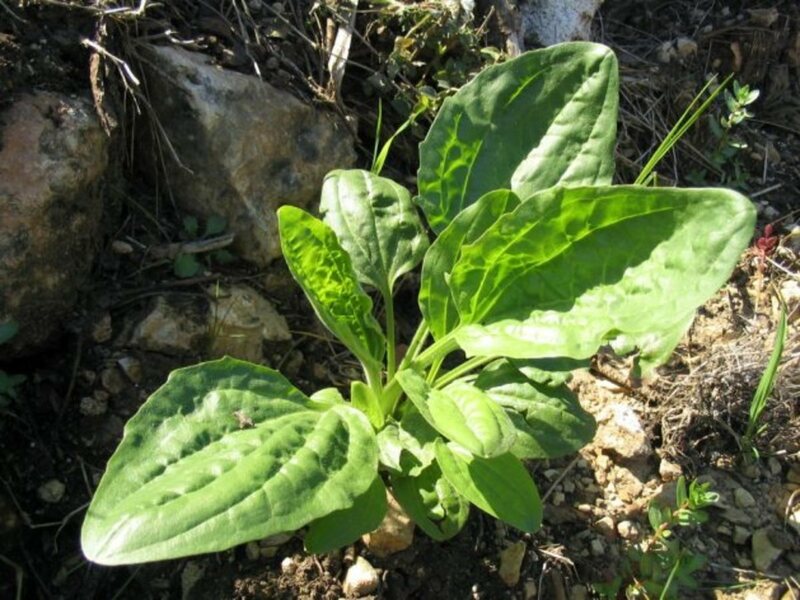 North American Indians seem to have used this plant medicinally to a small extent. 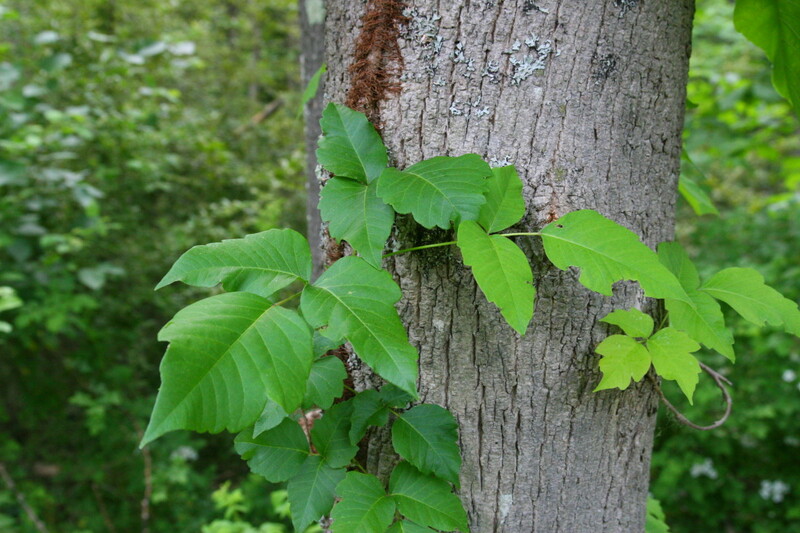 It has been reported, that some tribes of Indians used the sepals in their noses to help stop bleeding. Crushed leaves applied externally were sometimes used to help relieve rheumatism and sore muscles., The Blackfoot and Kootenay Indians bound the leaves over boils and sores for a short time to draw out infection. Prairie Anemone may appear delicate, but they are best left alone.The sap can blister sensitive skin and cause vomiting, tremors and even collapse if any parts are eaten. Even the juice of these purple flowers can be an irritant. Even so, the Prairie Anemone has been used in minute "homeopathic" doses for such things as eye ailments, skin eruptions, rheumatism, leucorrhea, obstruction of menses, bronchitis, asthma and coughs. Both the acridity of the plant and the fine hairs that cover it tend to make it a poor forage food. 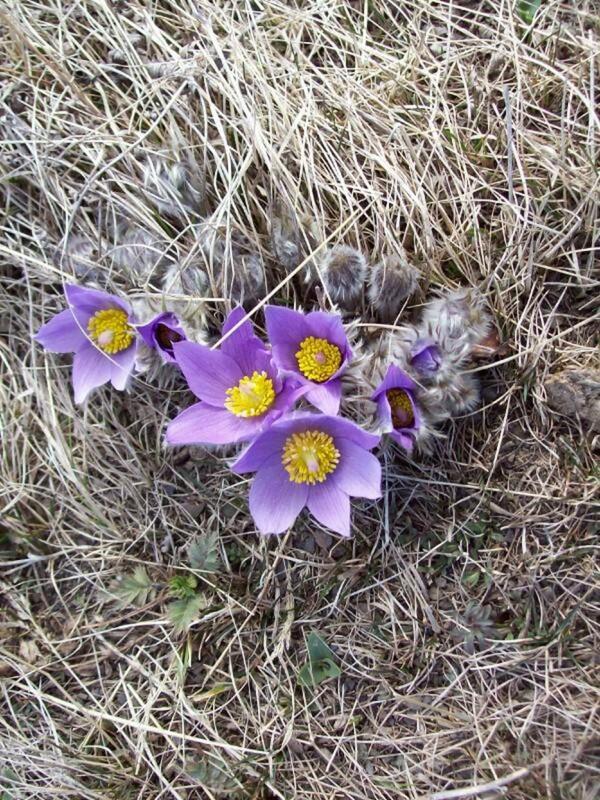 Most animals avoid eating these caustic plants, so fields of prairie crocus can be a sign of over grazing. Domestic sheep can be poisoned from eating them on overgrazed land. Thank you for the comment :) I can't wait to see them again, we just got another snowstorm, a foot in the yard! Come on spring! What a lovely hub. The folktale was a great way to start--a real attention getter. Voted up and pinned! There are domesticated crocus's that come from England that I have planted in my garden, the prairie crocus grows wild all around the area I live in. The ones you have are probably a little smaller and a darker purple (they also come in yellow and white) still, they are very pretty flowers and when you see them poke their little heads up, you know spring has arrived! Crocus's are beautiful, you usually don't find them growing naturally in the garden, but what a lucky find! I believe this is just what I found in my garden. It is growing in my flower beds in small pretty patches. I didn't know its name and it was very interesting to find a whole lot about it.